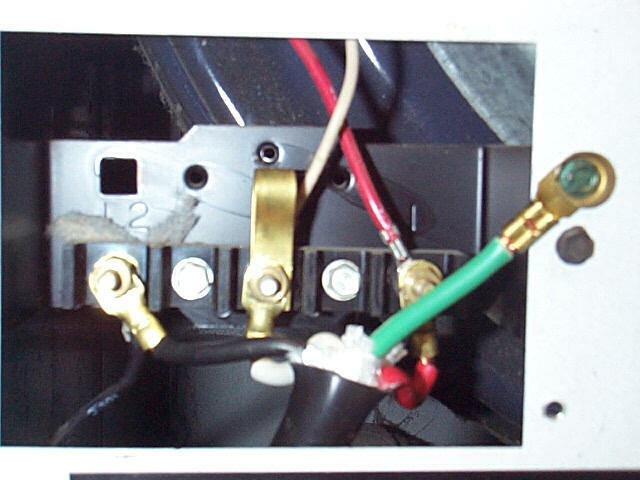 These are the places that pass voltage to the heater elements on an electric dryer. 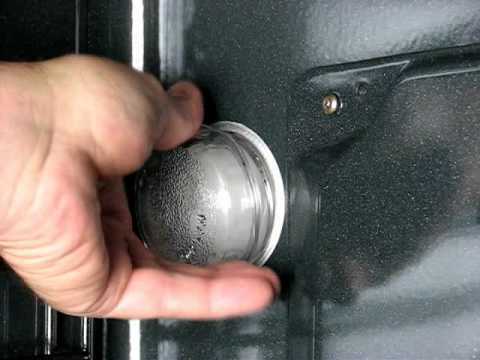 In order to check a dryer for no heat, here is a list of places to check. Remember to always unplug the appliance before starting testing with an ohm meter. Always remove wires from the part you are testing with an ohm meter ( write down what goes where first before removing any wires ). Power supply-check power supply at terminal block where cord enters the dryer. Should read 240V. If you read 240V here, tested with a volt meter, unplug dryer and test components with ohm meter. Thermostats-Cycle and safety thermostats-read them with an ohm meter. Should show continuity. How common thermostats work. Timer-The timer has a set of contacts that pass voltage to the heaters. If you can not determine by wiring picture what they are, check across the two terminals with the largest wires on them. The heater wires are almost twice as large as the others. You should read continuity with timer in heat mode. Thermal fuses-In recent years the makers of dryers are using thermal fuses to let you know something is wrong with your dryer. 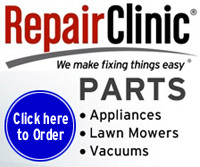 They are generally non resetting and have to be replaced. The thermal fuses are located on the heater element housing and should read continuity if read with an ohm meter. Most blown thermal fuses are the result of vent/air flow problems or a grounded heating element. Selector Switches-Read the wiring picture and determine which switch is closed. You should read continuity across closed switches. Safety Switch on Motor-There is a safety switch on motor to insure that heaters can not come on unless motor is running. It is normally open when the motor is idle/not running, and closes when motor runs. In order to check with an ohm meter, remove the two large wires on motor switch and make them electrically safe. Tape them. Plug the dryer in and start motor. Check continuity across the terminals on the motor switch you removed the heavy wires from. If it is ok you should read continuity. Remember that the smaller wires in a dryer carry the 120V and the large wires carry 240V. There is no voltage on these two terminals with wires removed. It is ok to test with ohm meter. Heat elements-Test heater element with an ohm meter. You will read continuity across a good element ( 8-12 ohms is an average element ). To check the thermal fuse - You can bypass the thermal fuse (just connect the 2 wires together) for testing purposes only. To check the thermal cut-out - You can bypass the thermal cut-out (just connect the 2 wires together) for testing purposes only.